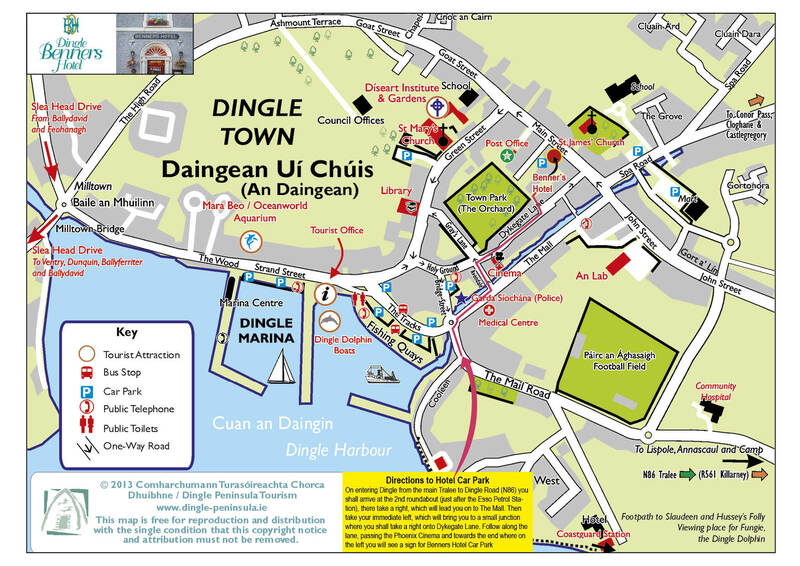 Enjoy a visit to Dingle during your school holiday break. Our rates include full Irish breakfast and our rates are all quoted per room per night. Dingle offers an action packed selection of activities for all ages including the very popular Dingle Oceanworld, Dingle Explores World, Playground, Water activities and of course Fungi the famous Dingle Dolphin. Our location, in the heart of Dingle town, is the perfect base for you and your family to explore our town of Dingle and the beautiful surrounds of the Dingle Peninsula. To view our offers please visit our special offer page here.